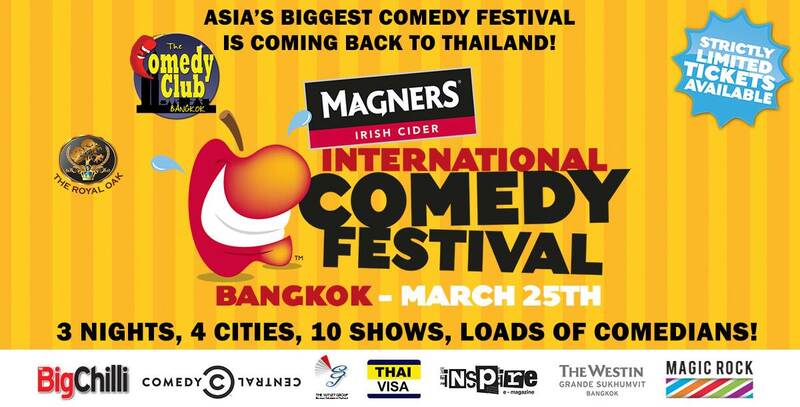 Comedy lovers, after The Comedy Club Bangkok's countless great shows, including Jimmy Carr and Eddie Izzard, ‘The Magners International Comedy Festival’, the largest comedy festival in Asia is returning to Thailand! 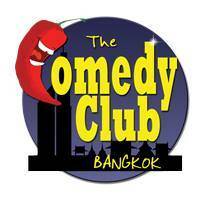 Saturday 25th March – 7pm, @ The Comedy Club Bangkok we have FOUR IN A ROW with another incredible lineup of comedians. 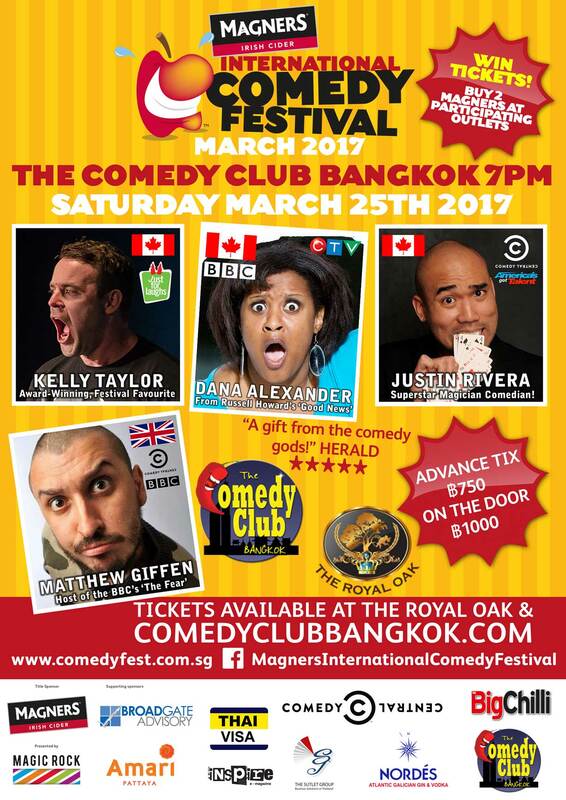 From Russell Howard's 'Good News' DANA ALEXANDER(CAN), award-winning and star of BBC's 'The Fear' MATTHEW GIFFEN(UK), award-winning KELLY TAYLOR(CAN) and Comedy Central's JUSTIN RIVERA(CAN/PHL). Advance tickets ฿750, on the door ฿1000.